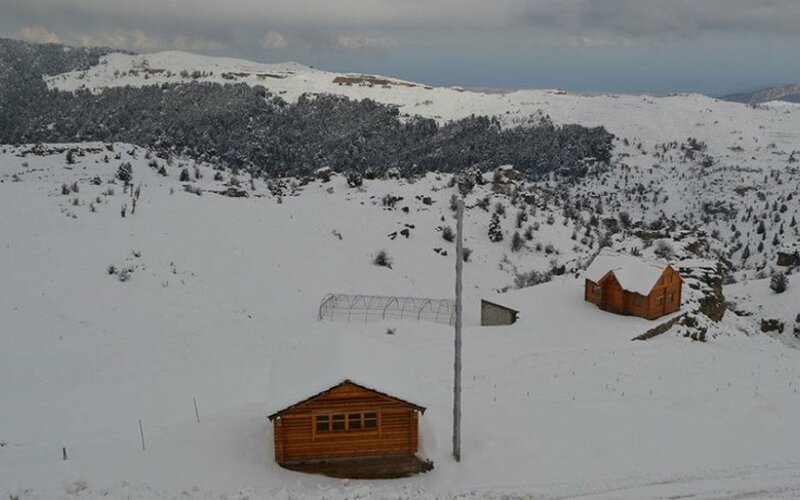 The Tannourine Cedars Forest Nature Reserve was created under Law No.9 on February 25, 1999. 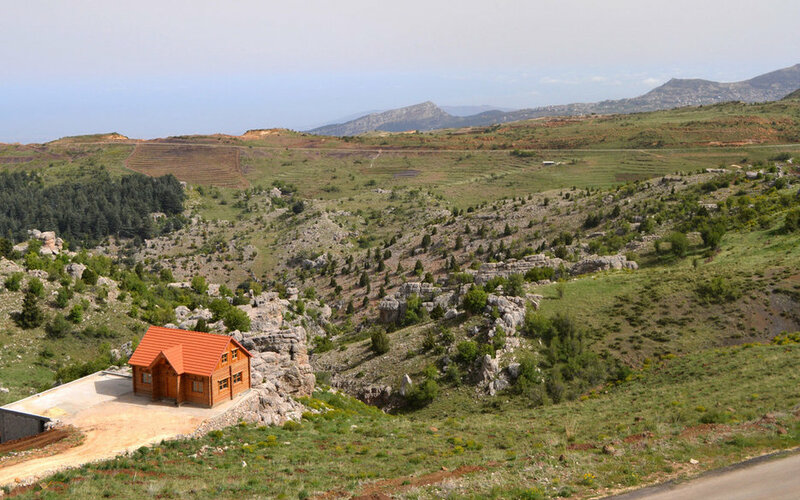 The reserve is managed by the Tannourine Cedars Forest Nature Reserve Committee in cooperation with the Ministry of the Environment. 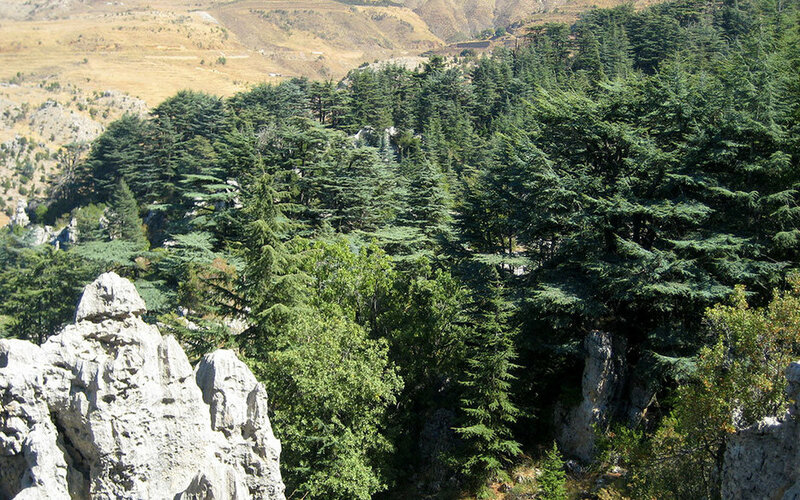 The Tannourine Cedars Forest Nature Reserve protects one of the largest and densest cedar forests in Lebanon. Eighty percent of the trees in the forest are cedars. The unique geography and topography of the forest has sheltered the area from excessive tourist activity. The hiking trails, here, in the rocky terrain of the mountains are not for the faint of heart. However, a trip to Tannourine is well worth it. 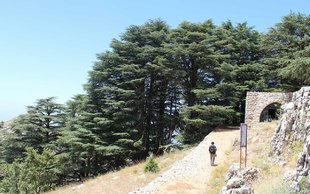 The stunning mountainous landscape, with cedars seemingly defying gravity and growing on extremely vertical slopes, is impressive. 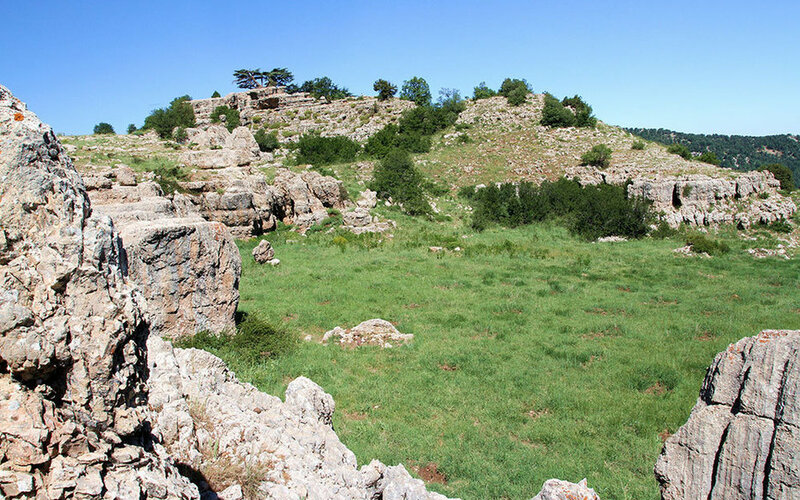 Visitors will also enjoy the opportunity to discover rock-cut or naturally occurring grottos on their hike, as well as rare flowers particular to this high altitude terrain.